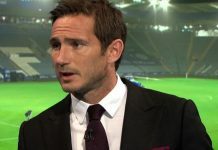 Chelsea head into the huge London derby on Saturday’s late kick-off with another settled looking line-up and the false nine once again being utilised. CFCnet’s Chelsea predicted line up vs Arsenal continues with a midfield three of Jorginho, Mateo Kovacic and N’Golo Kante. England international Ruben Loftus-Cheek remains out injured for the Blues and will definitely miss the clash in north London. Alvaro Morata was a doubt with injury but Maurizio Sarri revealed in his press conference that the striker is indeed fit. However, a potential move to Atletico Madrid means the Spaniard is all but certain to not be included in the squad heading to the north of the capital. Callum Hudson-Odoi is set to make the bench once again, with Willian and Pedro set to continue either side of Eden Hazard – both scored in the winner against Newcastle last week. Watch the Blues’ relatively short trip north to Aresnal in a London Derby that could increase the gap and edge top four football towards the Blues. 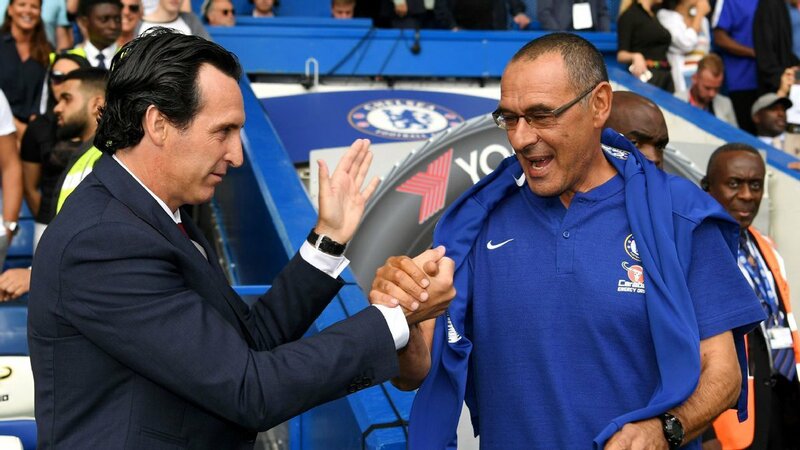 CFCnet have you covered with our complete Arsenal vs Chelsea live stream guide, with tv channel, kick-off time and head-to-head stats ahead of what will be an unquestionably tricky fixture. Find out how to watch Chelsea live in the Premier League on Saturday.